Steven Avery from Making A Murderer has just won an appeal and is due to go back to court to have his case re-examined. Across the two seasons of the hit documentary, there have been plenty of twists and turns which have kept millions of viewers hooked as Avery works to prove his innocence. And now it seems the wheels really are in motion, as the Wisconsin Court of Appeals filed their decision yesterday (February 25) that Avery has won his appeal. 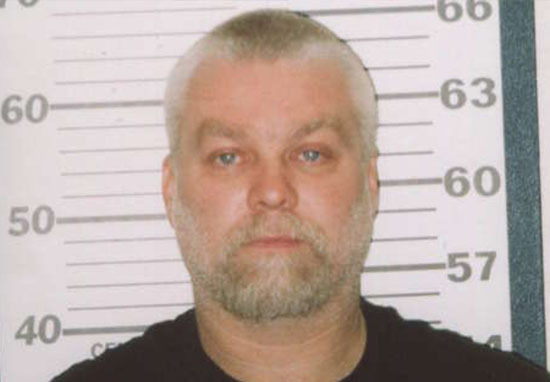 The subject of the hit Netflix documentary series will be going back to a Wisconsin circuit court in the coming months, with Avery’s attorney making the announcement this week. Kathleen Zellner took to social media to announce the news yesterday, addressing her hundreds of thousands of followers. Zellner appears to be confident she’s going to win this case for Avery, who’s currently serving a life sentence for the murder of Wisconsin photographer Teresa Halbach. The 2007 conviction followed Avery filing a $36 million civil suit against Manitowoc County, its former sheriff, and its former district attorney for wrongful conviction and imprisonment. Avery is currently serving life in prison for Halbach’s murder, who he claims he did not kill. If he is exonerated, it will be his second extended prison sentence for a crime he claims he did not commit. As reported by Newsweek, Avery filed a motion to appeal based on a collection of possible human bones which were allegedly in the possession of the Wisconsin Department of Justice. When Zellner filed a motion to have the bones tested for DNA, she found the bones had been returned to Teresa Halbach’s family; according to the state, they had never been tested for DNA. The lawyer then filed a motion for appeal, claiming the return of the bones to Halbach’s family meant crucial evidence in Avery’s case was kept from further testing. The appellate court granted our motion to supplement the record with the evidence the bones were destroyed. The case is being remanded back to the circuit court to conduct proceedings, which can include a hearing. The circuit court can grant a new trial, or if not, back to appellate court who can reverse the conviction and/or grant a new trial. Either way, the State opposed this motion and lost. This evidence has the potential to undo the whole case, so it is a big win. Evidence surrounding the bones can now be submitted and could result in a second trial for Avery. 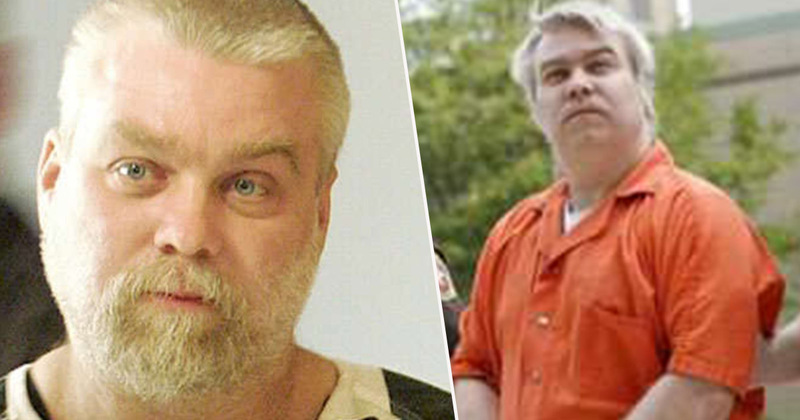 A new trial would also mean Avery’s team can present new evidence that has been discovered since his first trial.